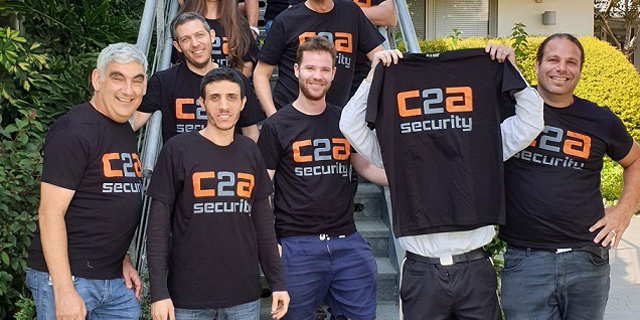 Jerusalem-based car safety systems startup C2A-Sec Ltd. has raised $6.5 million, the company announced Monday. The round was led by Maniv Mobility and Israel Cleantech Ventures (ICV). 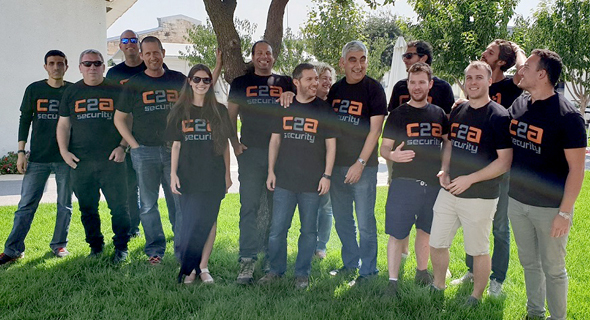 Founded in 2016, C2A develops software and hardware that provides connected vehicles with cybersecurity protection. The company has raised $7 million to date and employs 20 people, according to company statements.